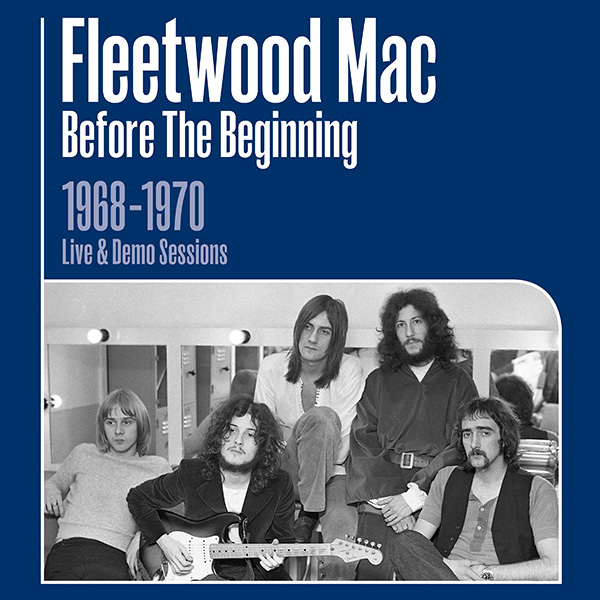 We’re thrilled to announce ‘Before The Beginning’, a collection of recently unearthed live recordings from Peter Green’s Fleetwood Mac, released June 7th. 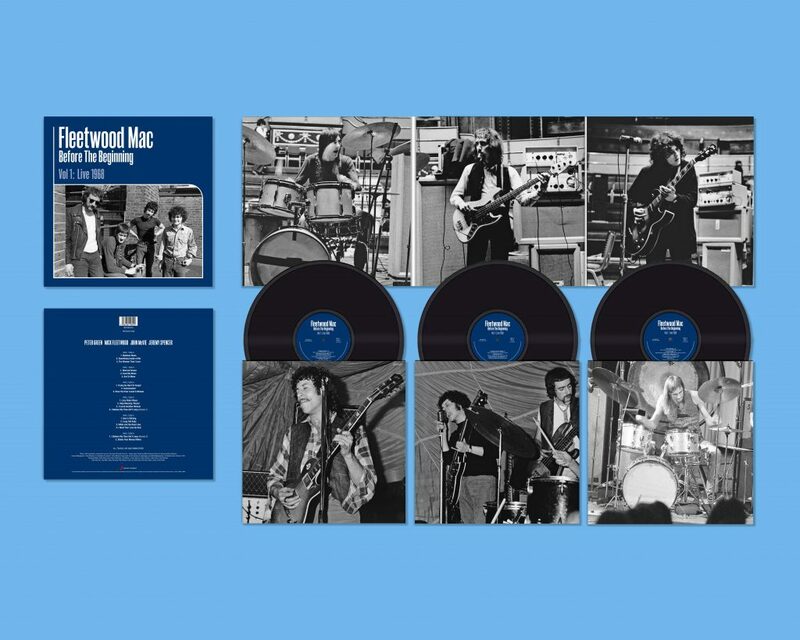 Dating back to 1968 and 1970, the recordings have been painstakingly authenticated, restored and remastered and will be available as a 3CD box set and two volume triple weight heavyweight, as well as digitally. 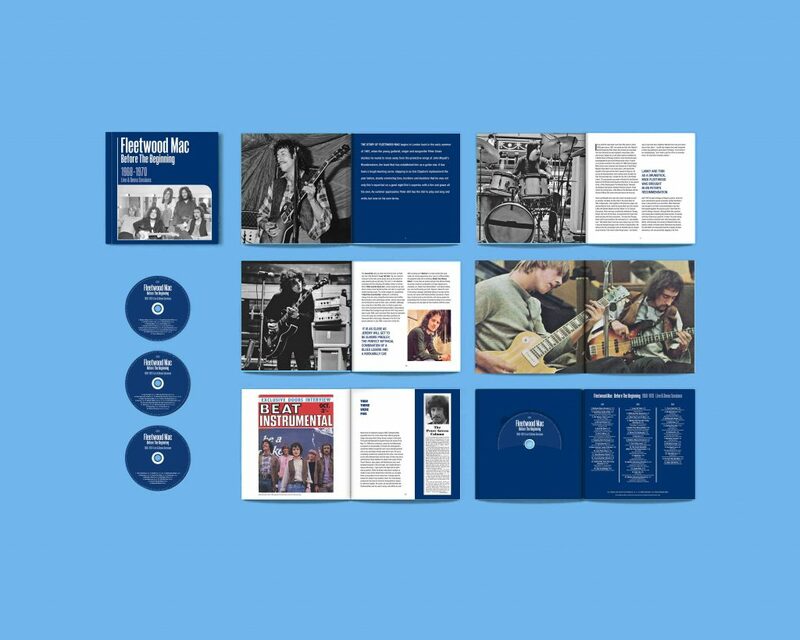 The 3CD box set will also include rare band images and a brand new essay on the band by noted scribe Christopher Hjort. 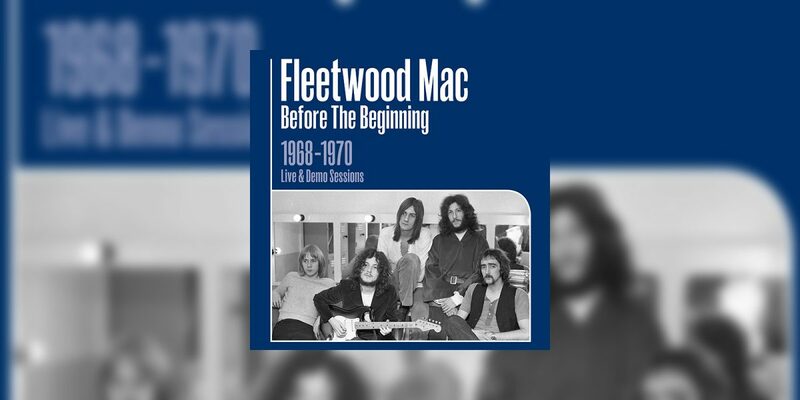 Providing a vital insight into the very earliest incarnation of one of the world’s biggest bands, ‘Before The Beginning’ runs from the Fleetwood Mac’s very early stages in ’68 right up to one of their final shows before Green left the band in 1970. PRE_ORDER NOW and receive ‘Albatross’ instantly.